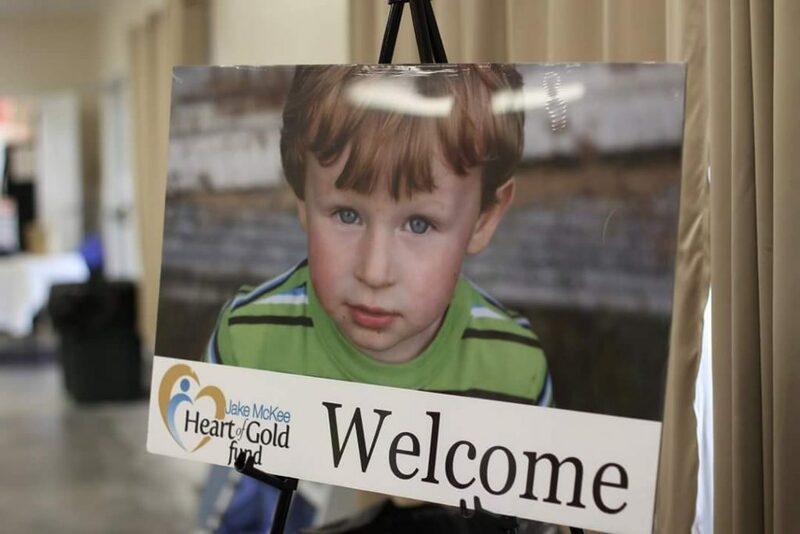 A fund to raise awareness of cardiac-related deaths in children and provide FREE heart ECHO screenings to children of Rush and surrounding counties in grades 6-12. The Jake McKee Heart of Golf Fund was established in April of 2016 by John and Niki McKee and family in honor of their son, Jacob Thomas McKee. Jacob Thomas McKee (Jake) was a healthy, loving, and spirited 4-year old boy who died suddenly and unexpectedly in the fall of 2015 due to heart-related complications. Like most healthy children, Jake had his regular well-baby check-ups and annual pediatric visits. Sadly, his condition could not have been detected even though tests exist; tests that are performed only if symptoms are shown of which Jake had none. Nationwide, Congenital Heart Defects (CHD) affect nearly 40,000 births per year and approximately 7,200 of those births have critical CHD, according to the Center for Disease Control. To be placed on the wait list and notified of the next screening, please call 765-932-7556. Annually, the McKee family and friends hosts Jake’s Bad Boy BBQ & Ride held in September will all proceeds to benefit the Jake McKee Heart of Gold Fund. 2019 details will be released soon.